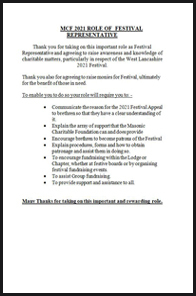 Individual Patronage of the Festival is gained by completion of the Direct Debit Mandate form, either by single payment or set payments over 48 months to the level of patronage you wish to choose. 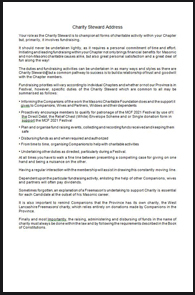 Completed direct debit forms should be sent to your Group Charity Steward. 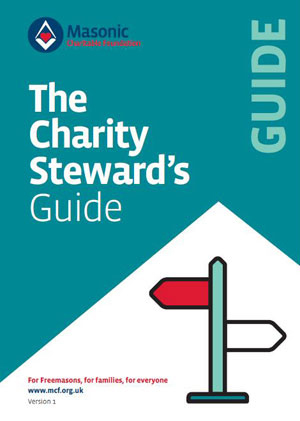 Completed direct debit forms should be sent to your Group Charity Steward.When your Direct Debit Mandate has been processed you will receive your festival jewel as soon as possible. The West Lancashire 2021 Festival Jewel in aid of MCF can be worn from 1 January 2017. When making a miscellaneous donation to the The Relief Chest Scheme please ensure a copy of this ‘Miscellaneous Payment Form’, is attached to your donation which will ensure that your donation is credited towards your lodge/chapter patronage of the Province of West Lancashire MCF 2021 Festival. 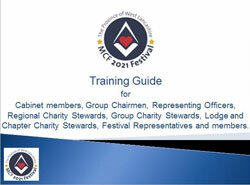 Further supplies of MCF 2021 Relief Chest (White) Envelopes are available from you group and regional charity stewards. 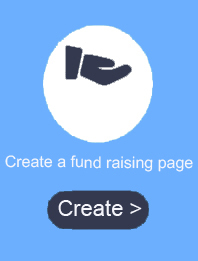 Donations made using the Relief Chest (White) Envelopes will also accrue towards patronage and can be used to attract tax relief for the Masonic Charitable Foundation. 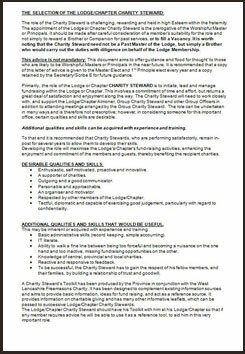 This record sheet is for the use of lodge and chapter charity stewards only. It is the only record retained in the Province of donations using the Relief Chest (White) Envelope Scheme. 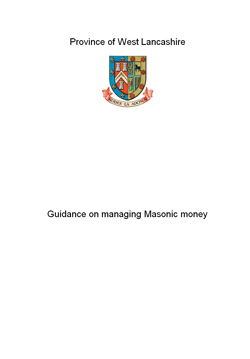 Note: The completed Verification Schedule must be sent with the White Envelope slips and the Cheque to the Freemasons Grand Charity in the Pre Paid envelopes.